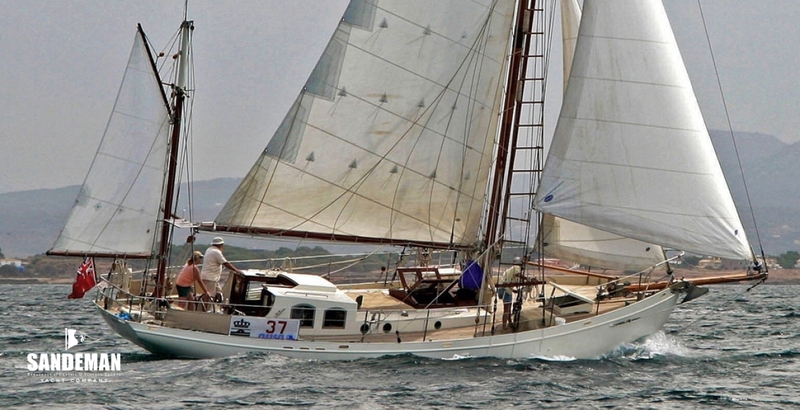 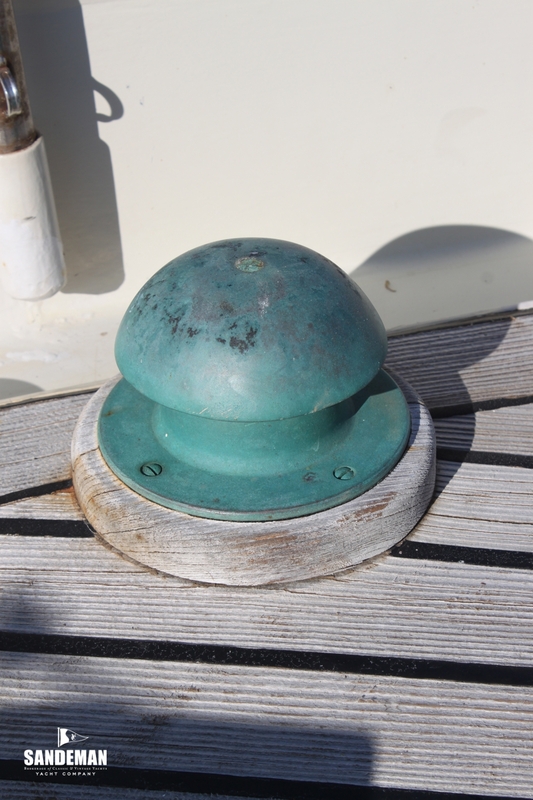 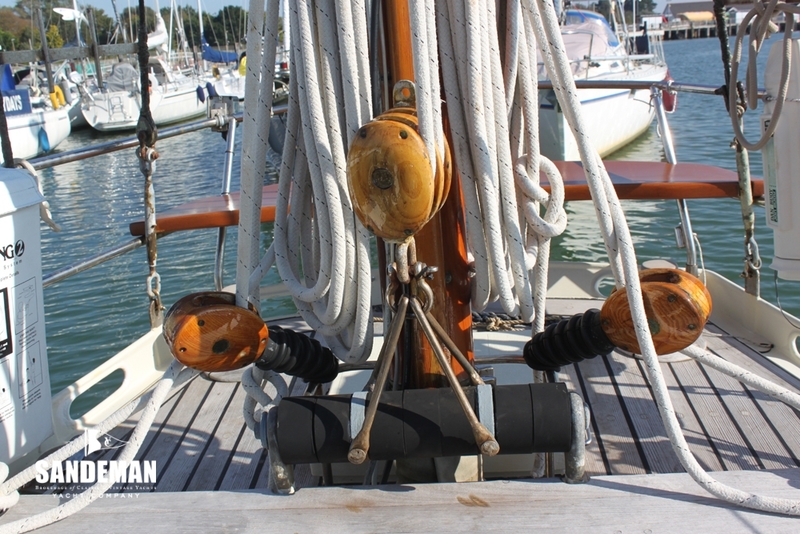 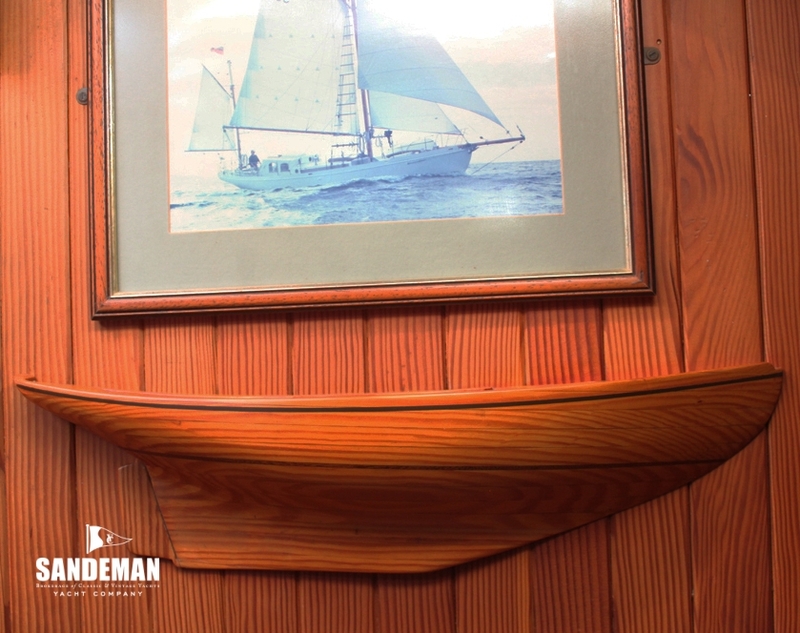 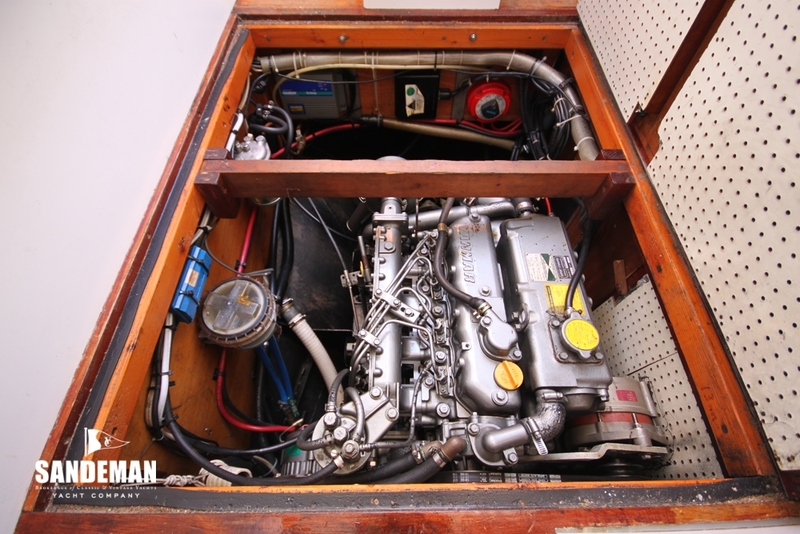 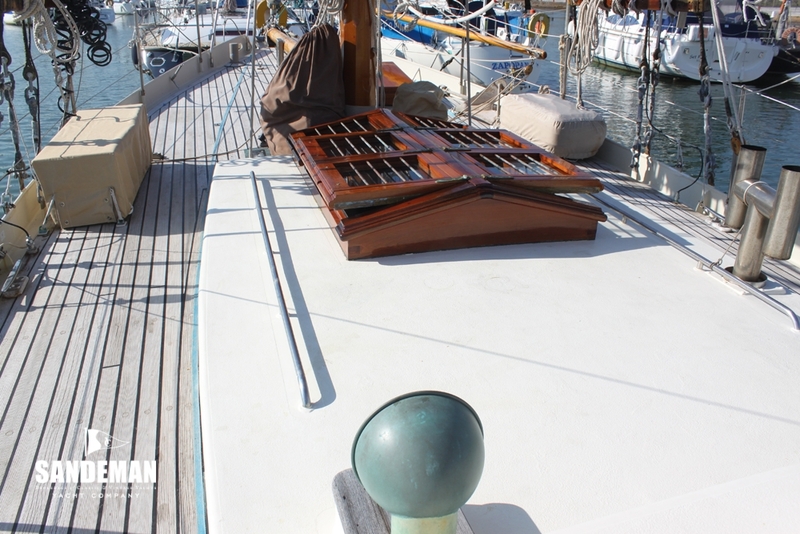 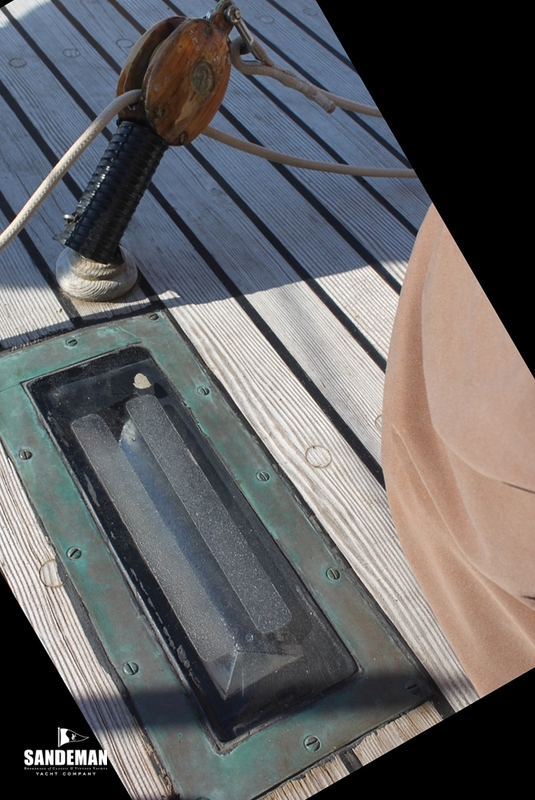 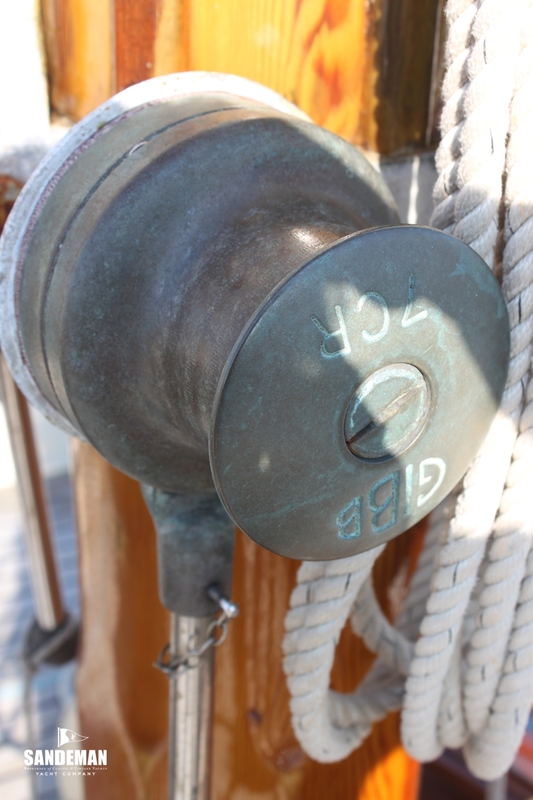 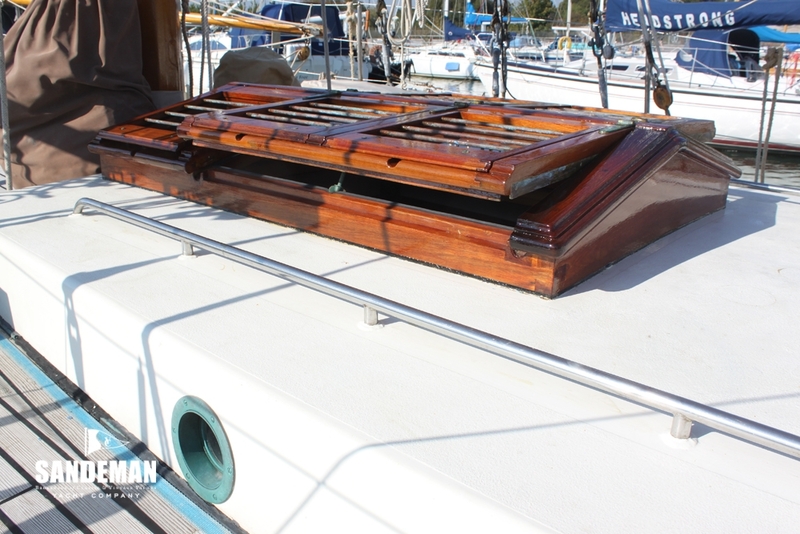 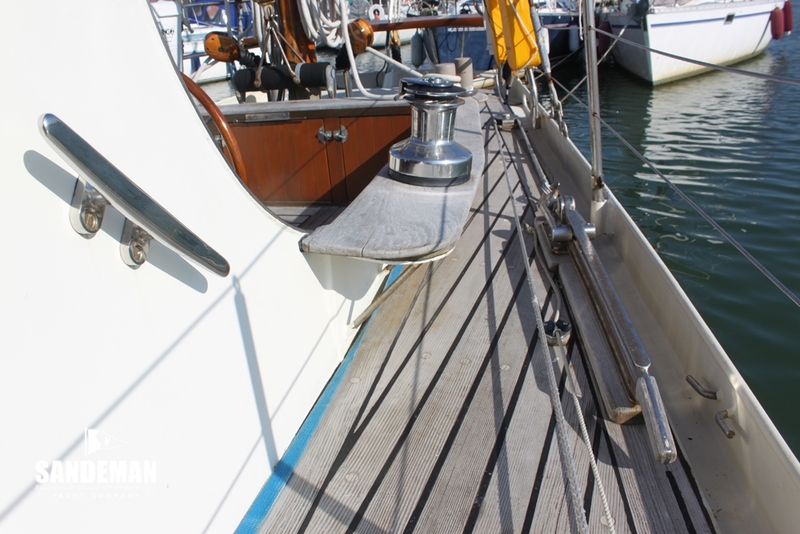 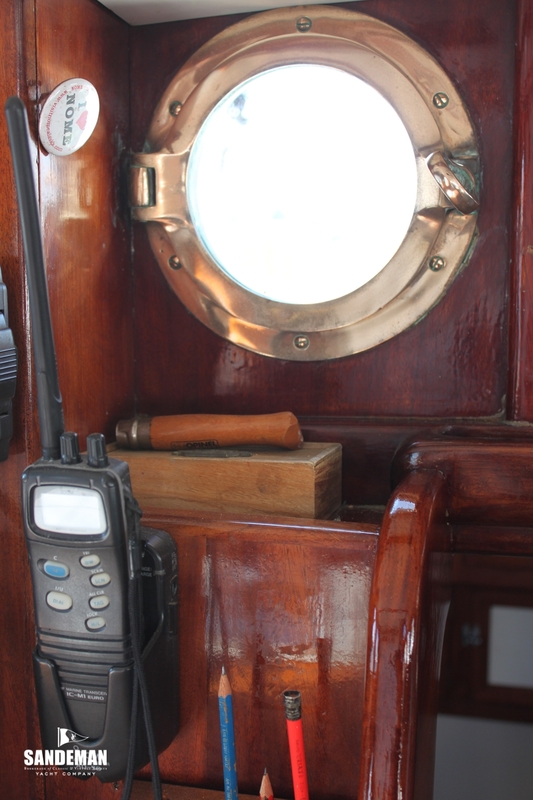 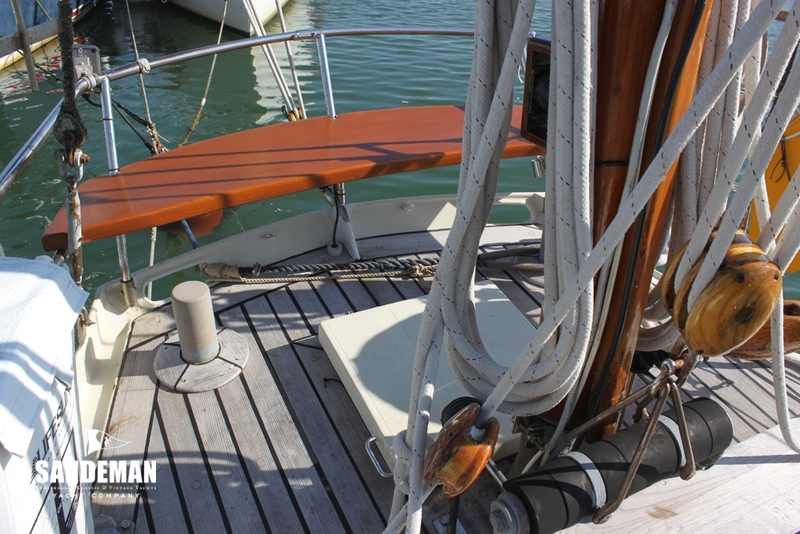 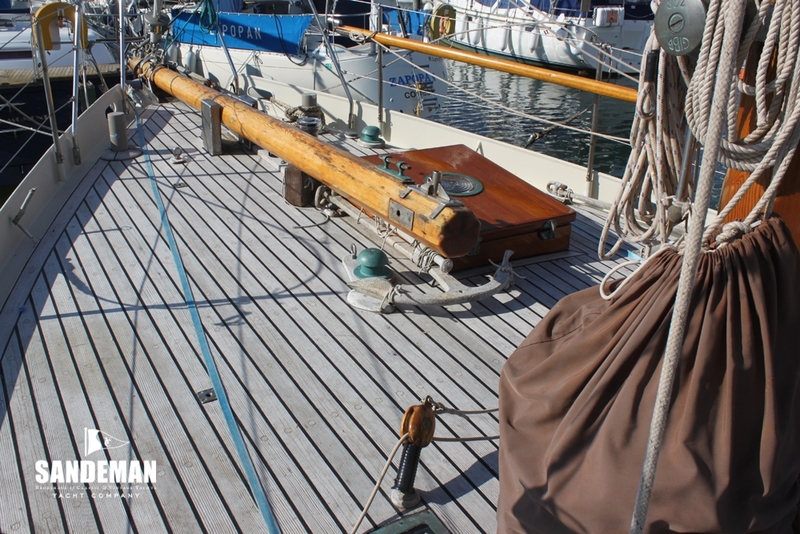 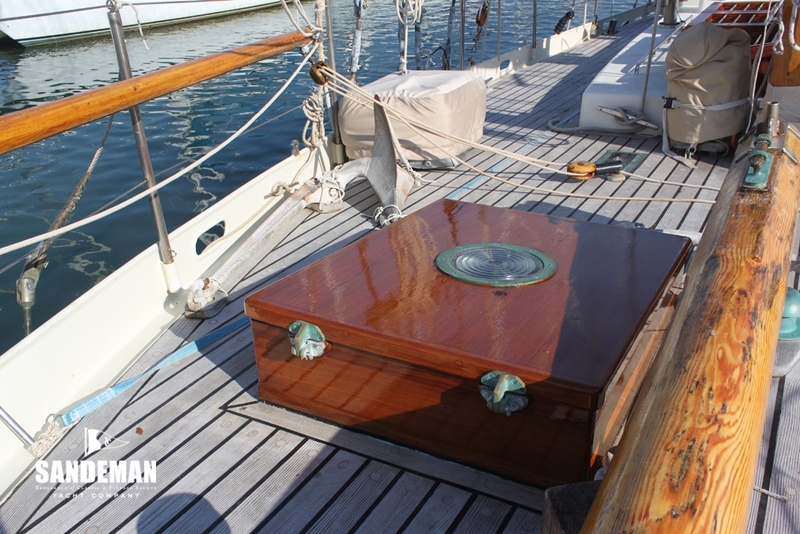 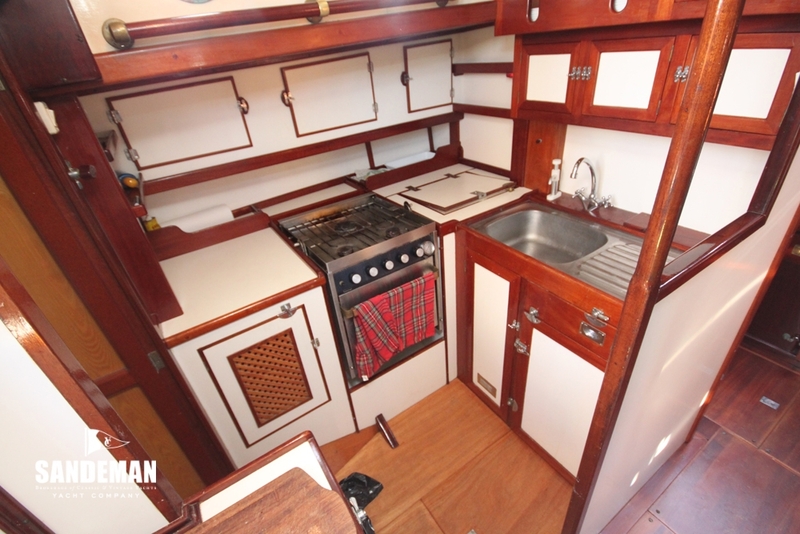 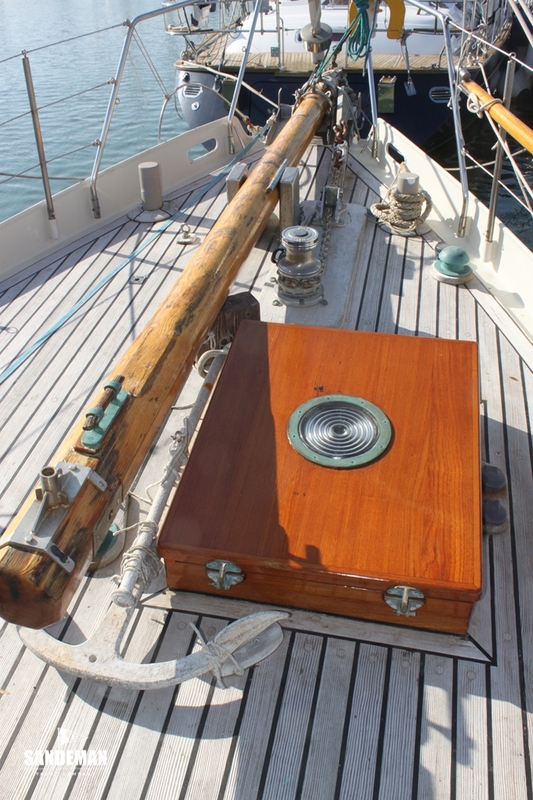 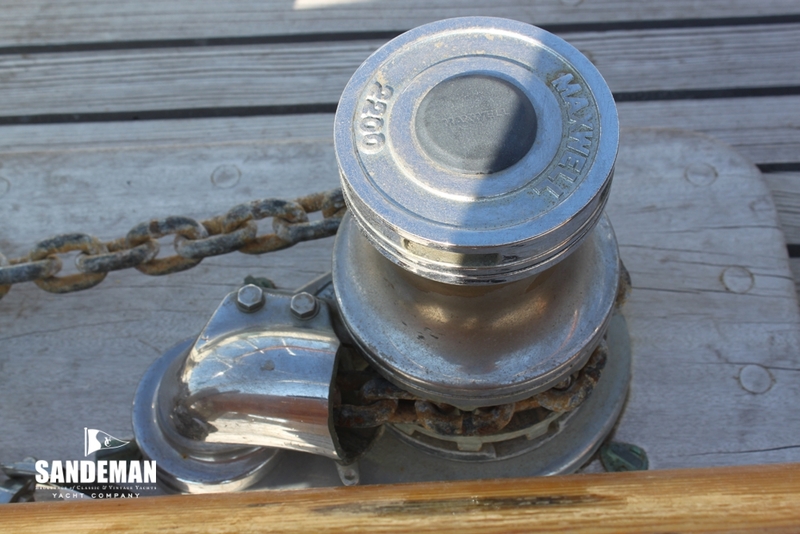 First prizes for the best vintage replica on the fussy Mediterranean circuit tells you a little about this vessel’s beauty and detail - but do not be fooled into thinking YOUNG LARRY is a delicate regatta showboat. 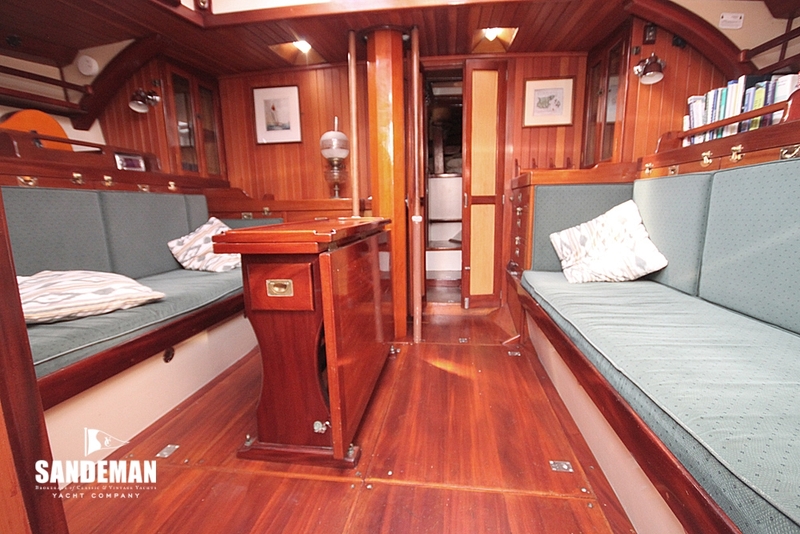 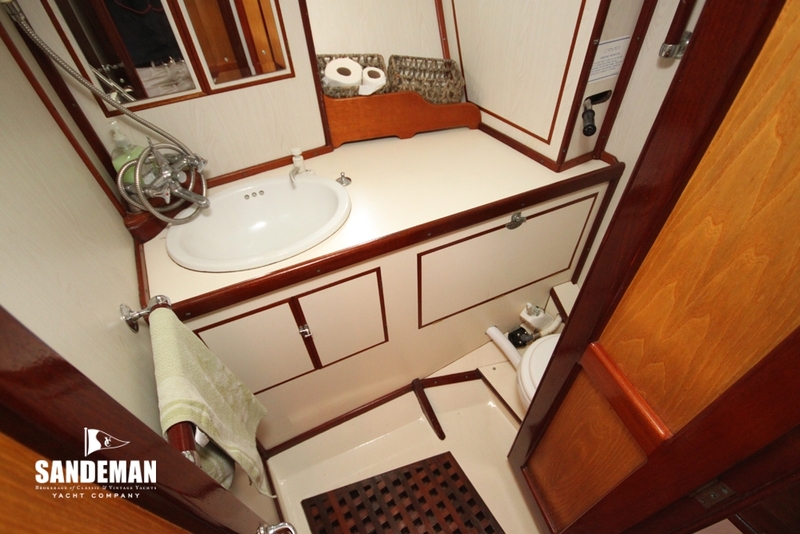 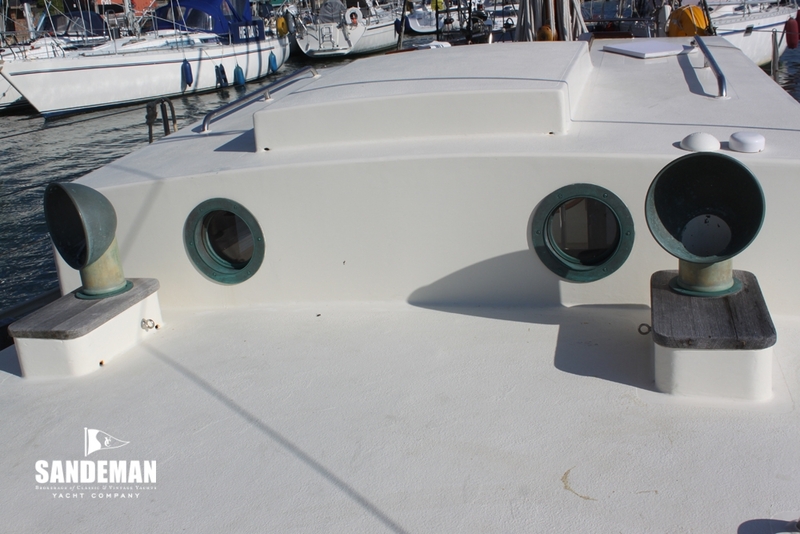 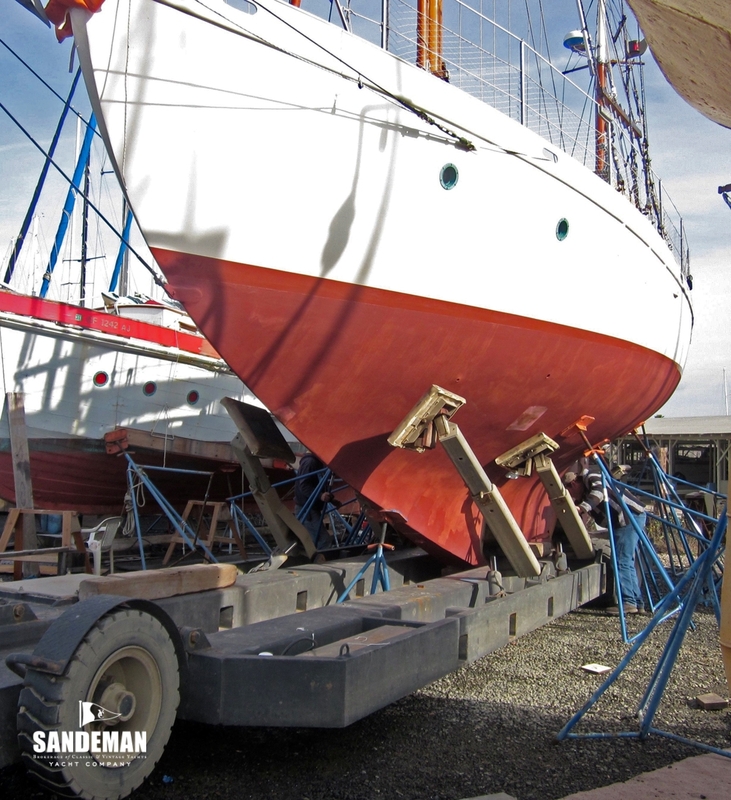 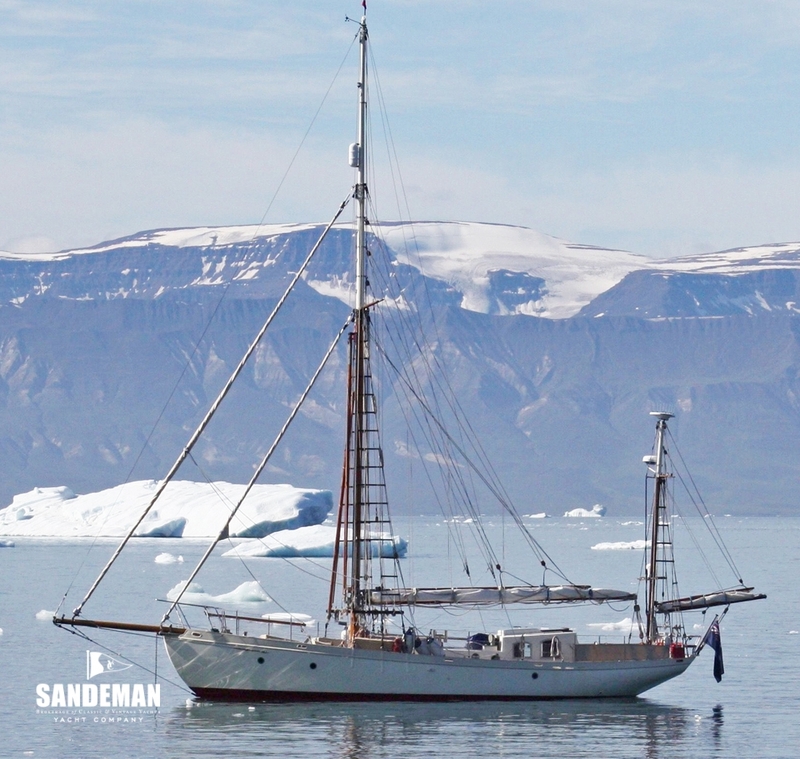 In her second and current ownership she has cruised extensively in the Arctic, the Pacific and Atlantic seaboards as well as European waters. 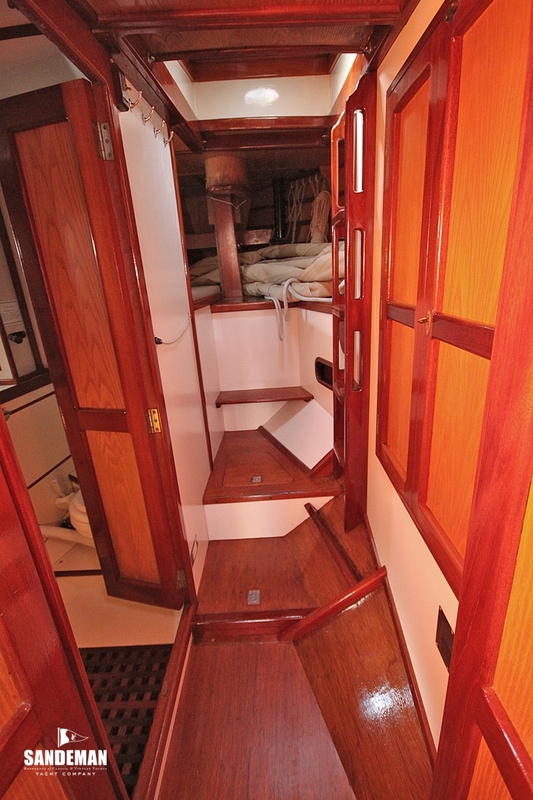 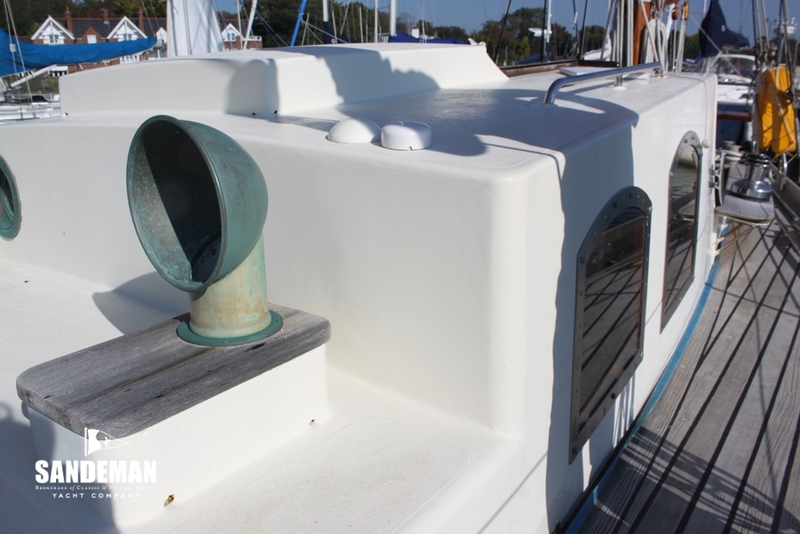 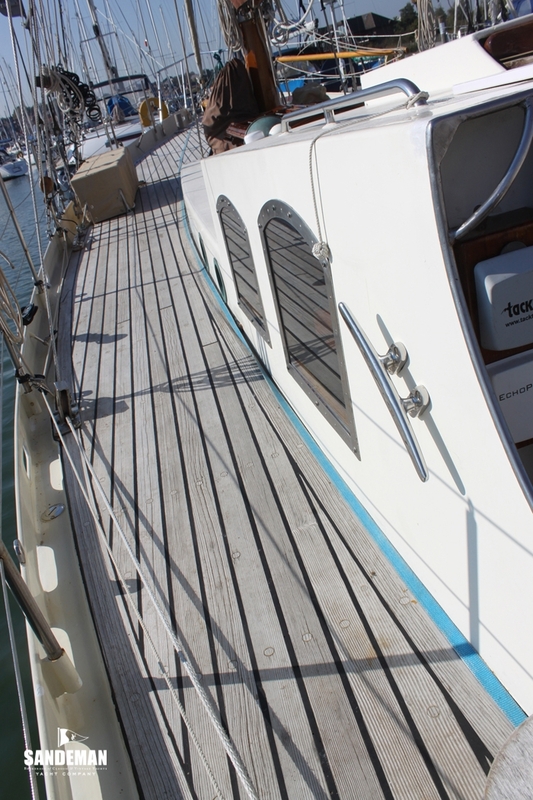 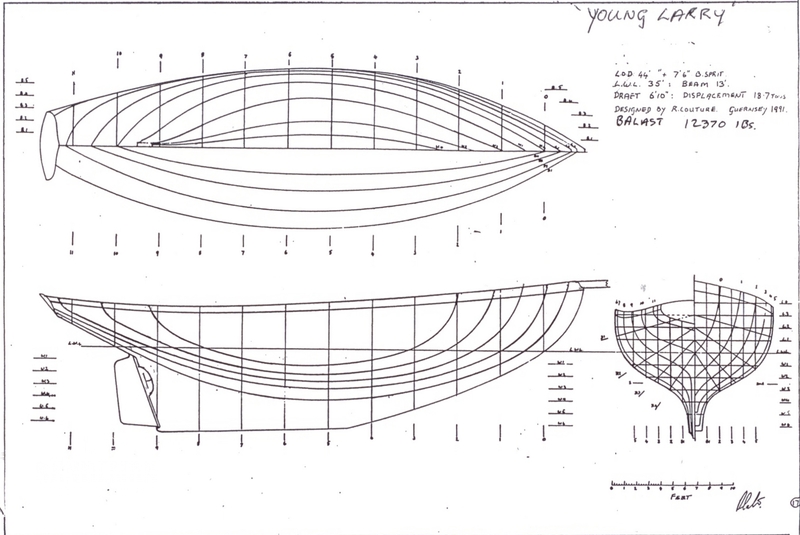 YOUNG LARRY is a genuine blue water cruising boat. 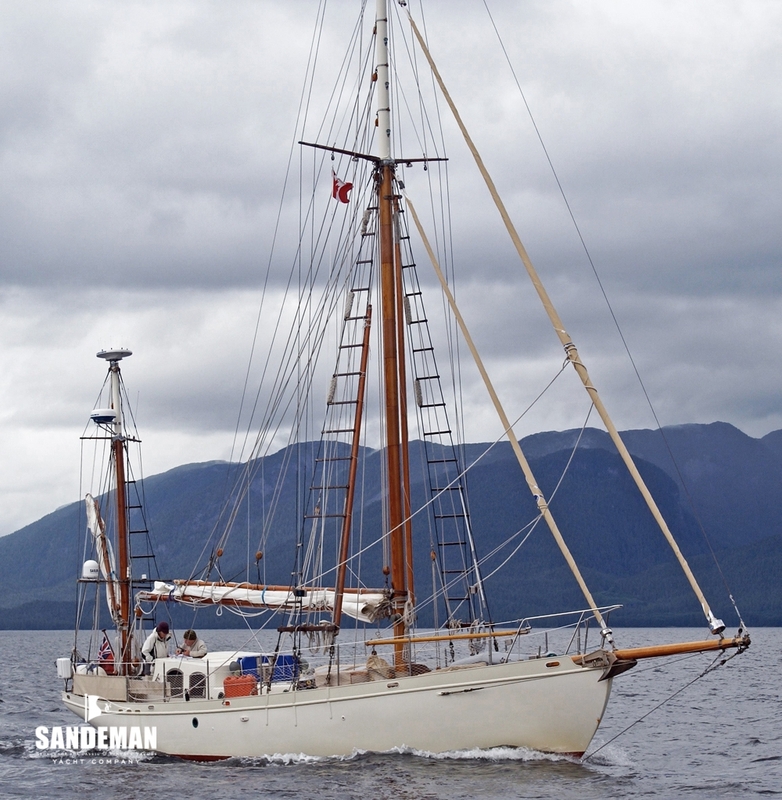 Strong, beautiful and wonderfully thought out and was built with very few compromises. 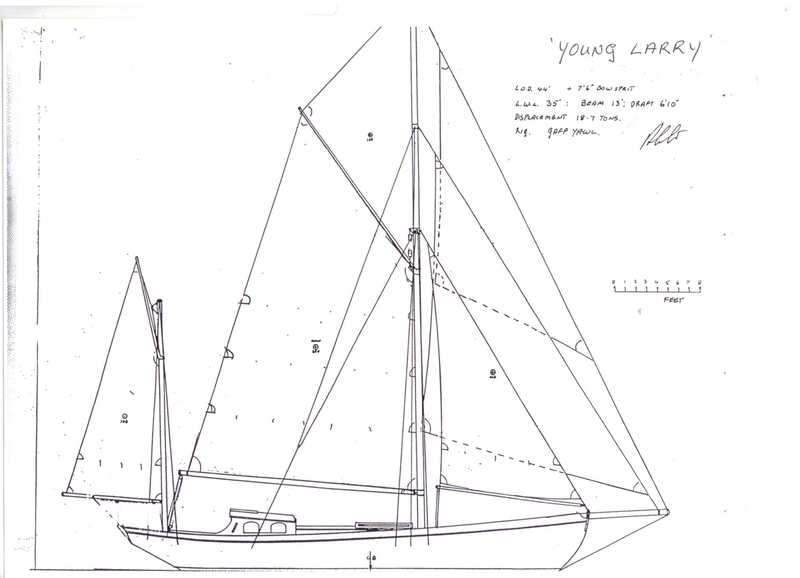 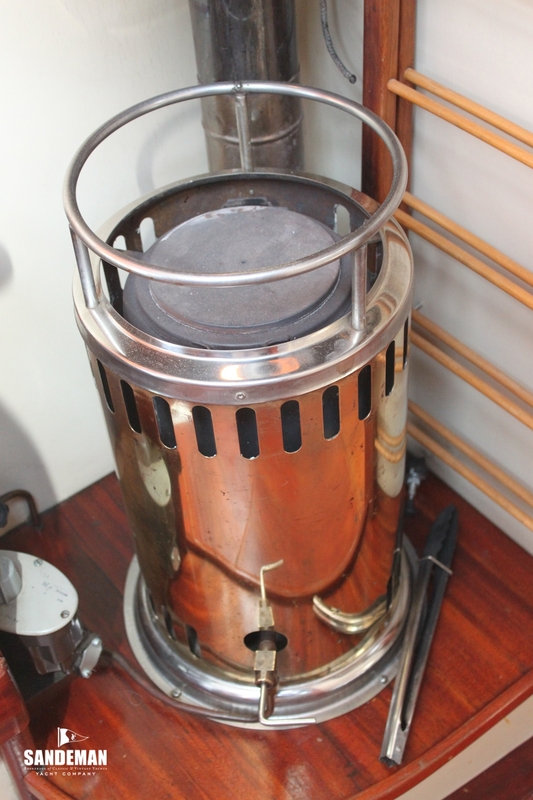 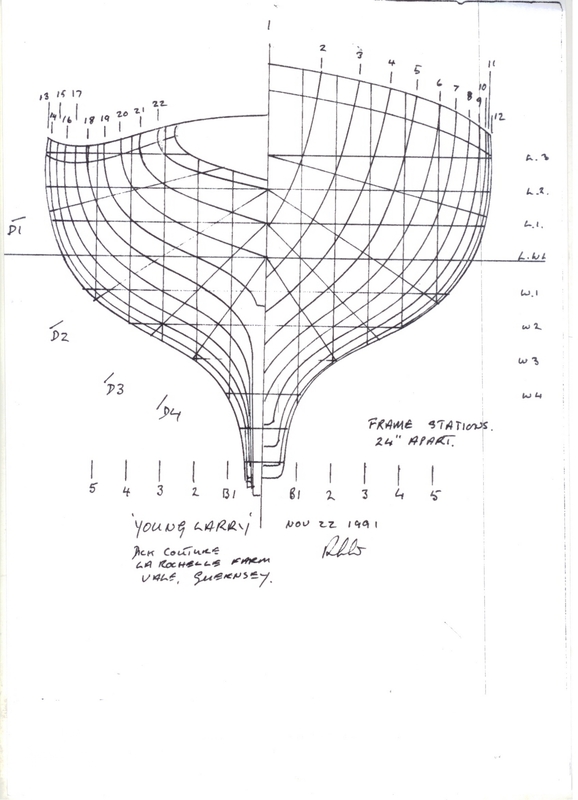 The concept for YOUNG LARRY derived from the Charles Nicholson designed 1907 gaff cutter LARRY, which the original owner had owned and sailed over many years. 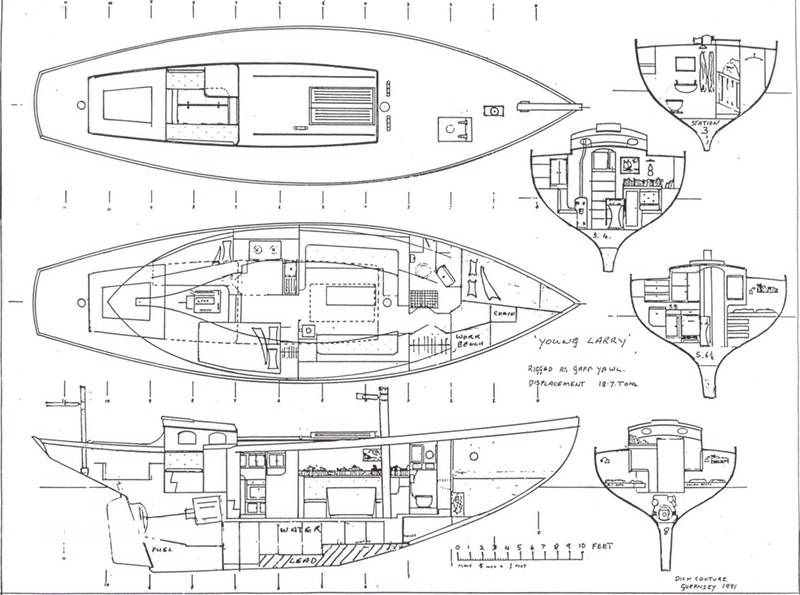 With the additional guidance of designers including marine architect Jim Harris of Barrow in Furness and inspiration from Dr Harrison Butler’s “Cruising Yachts Design and Performance”. 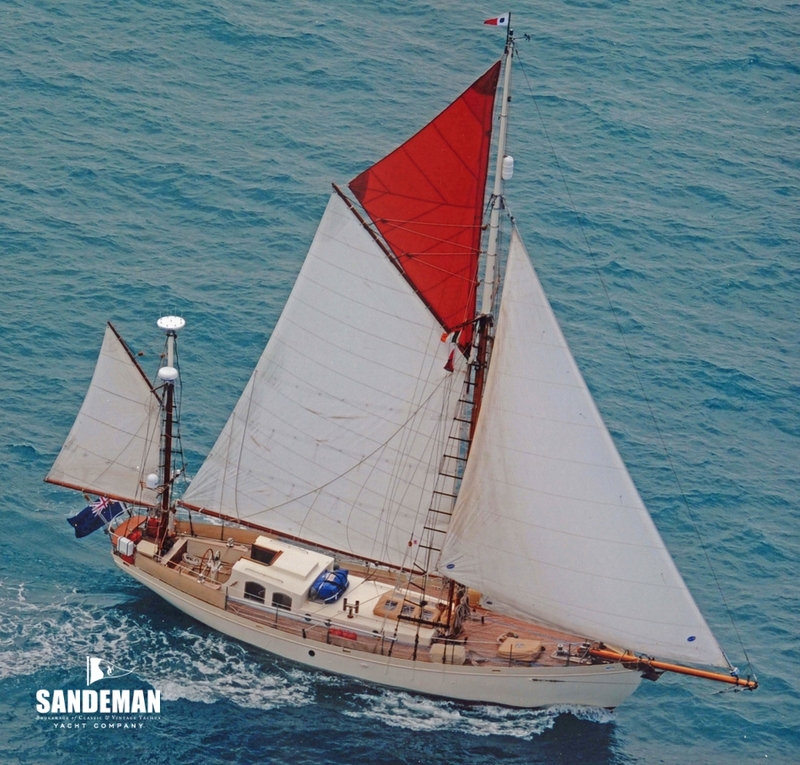 The result is the perfect cruising yacht; robust and yet with an ambience and character to give enormous pleasure to all who sail her. 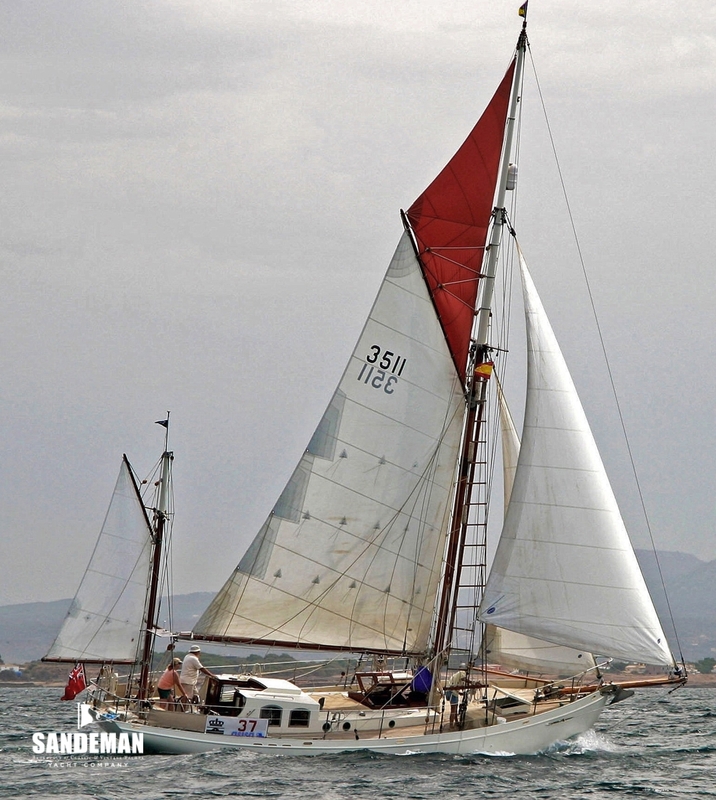 In her first ownership, YOUNG LARRY cruised extensively in the Mediterranean and successfully competed in many of the classic regattas there, twice winning The Best Classic Replica in the Conde de Barcelona Regatta, Palma and her class in the Coppa del Rey in Mahon. 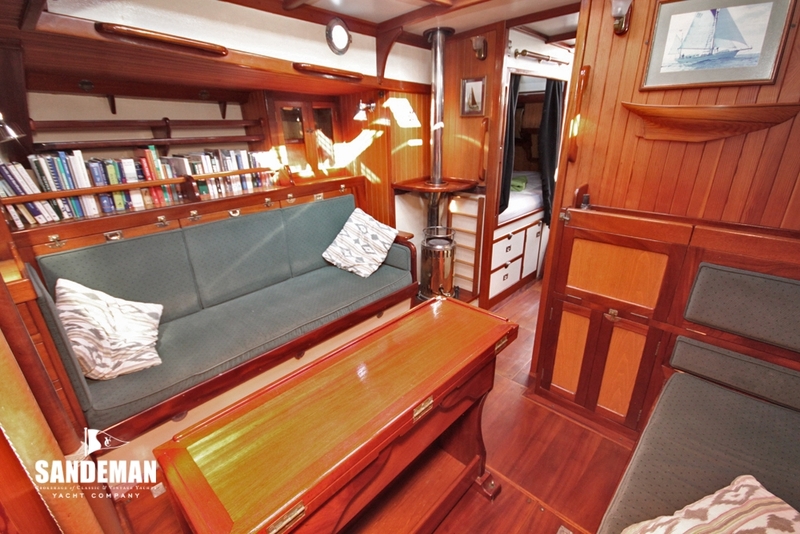 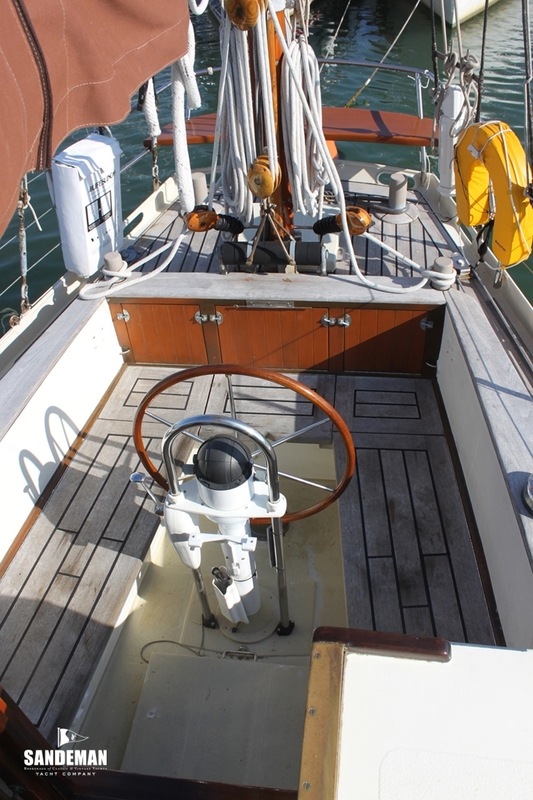 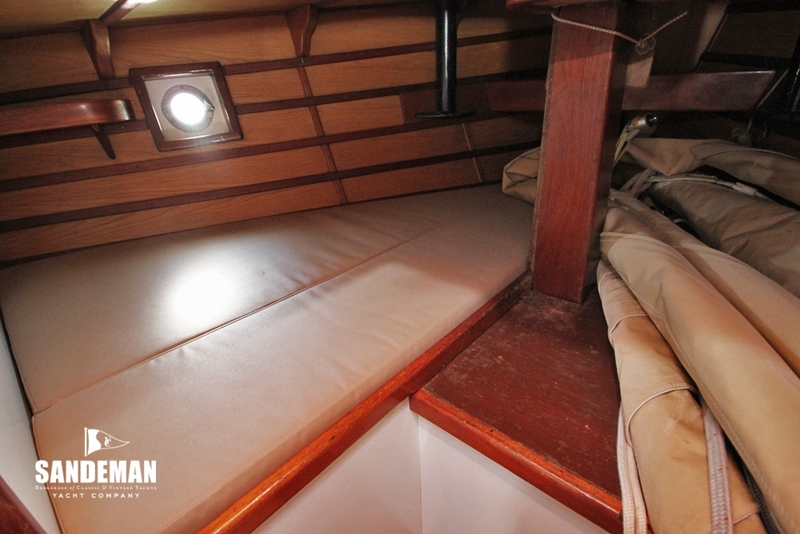 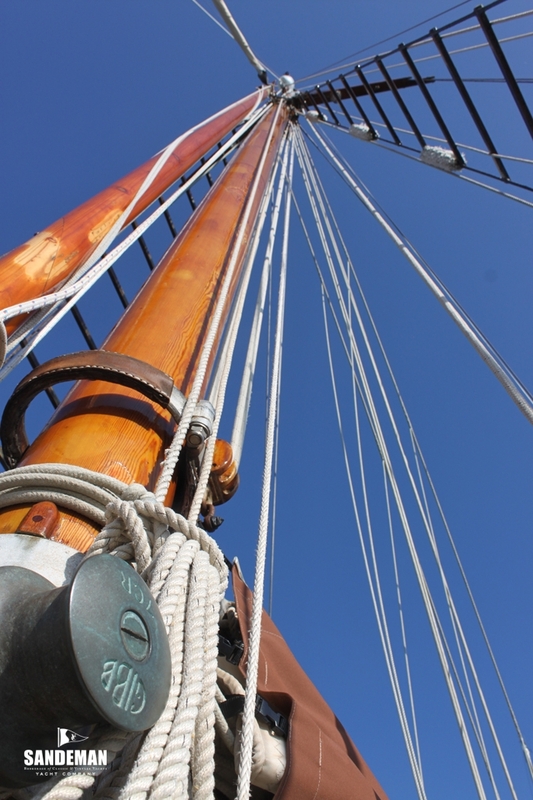 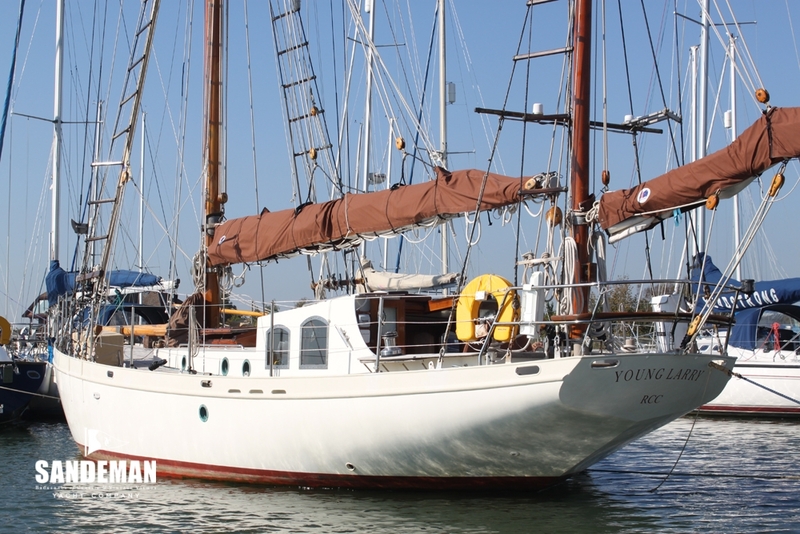 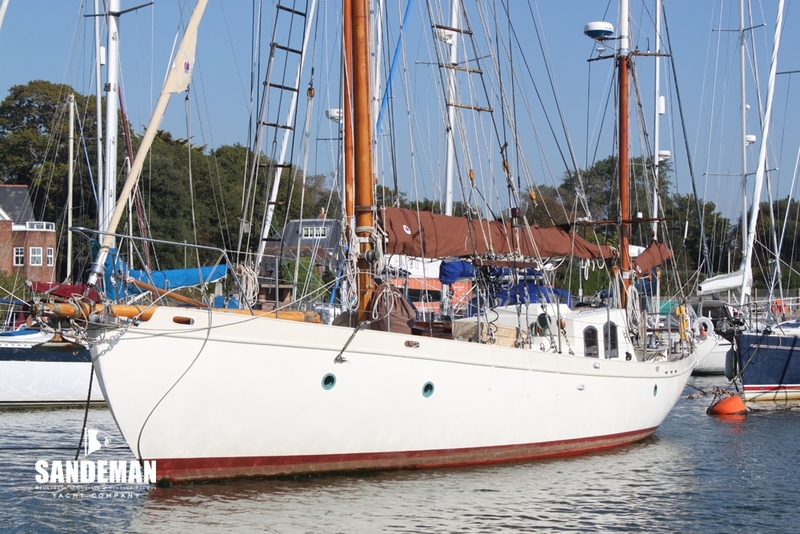 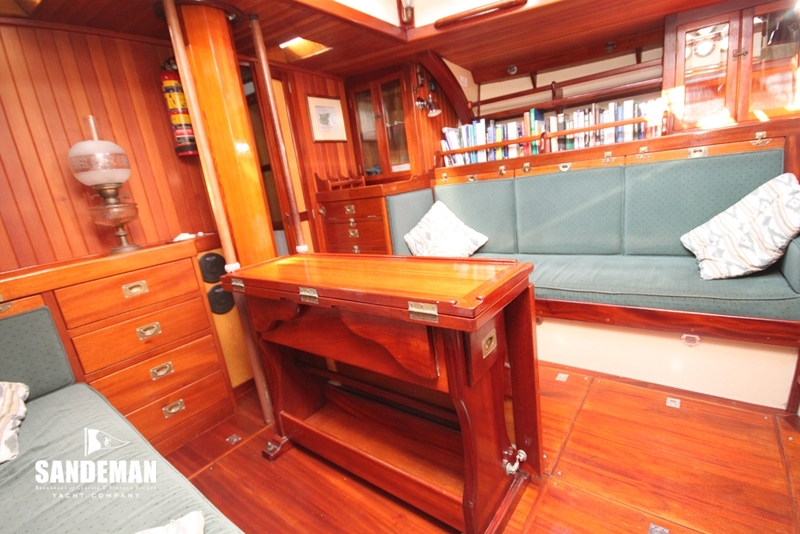 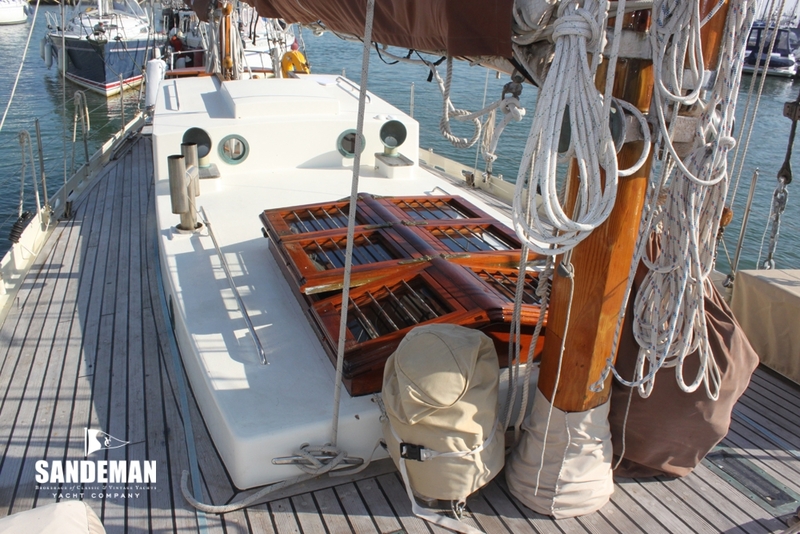 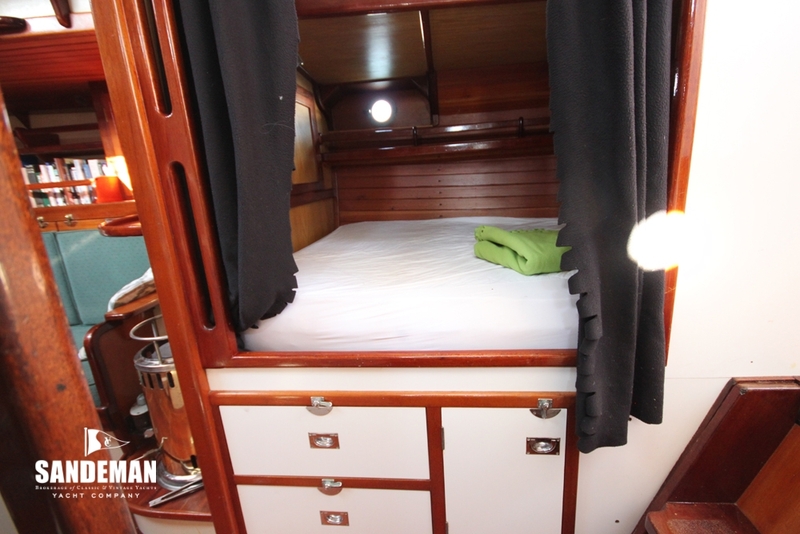 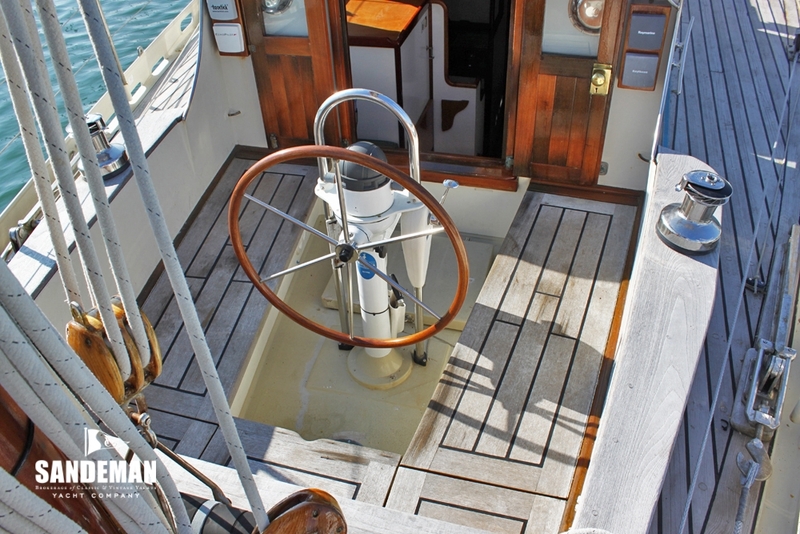 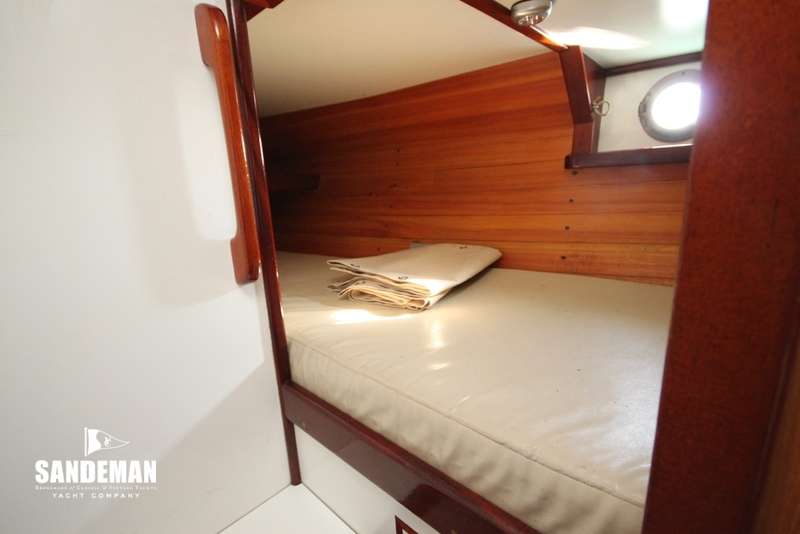 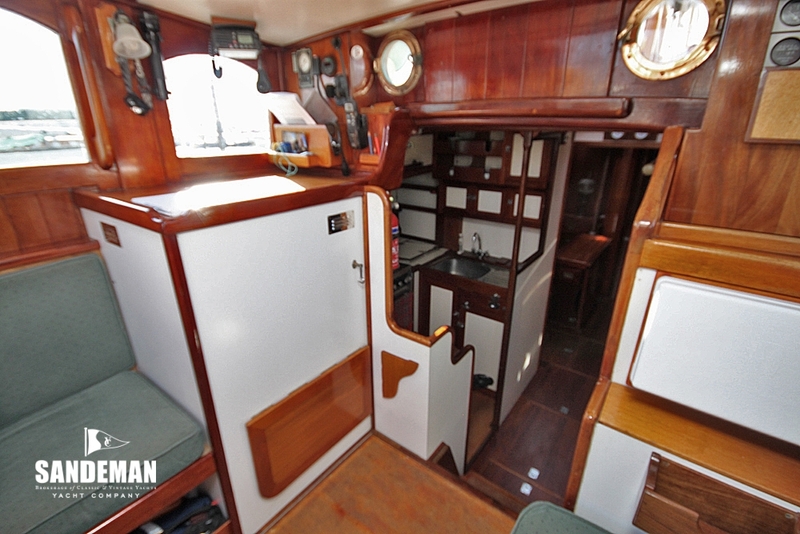 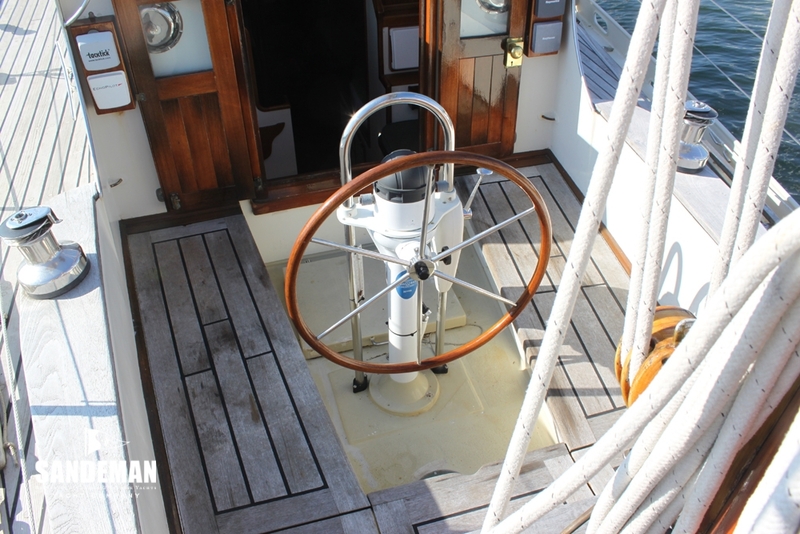 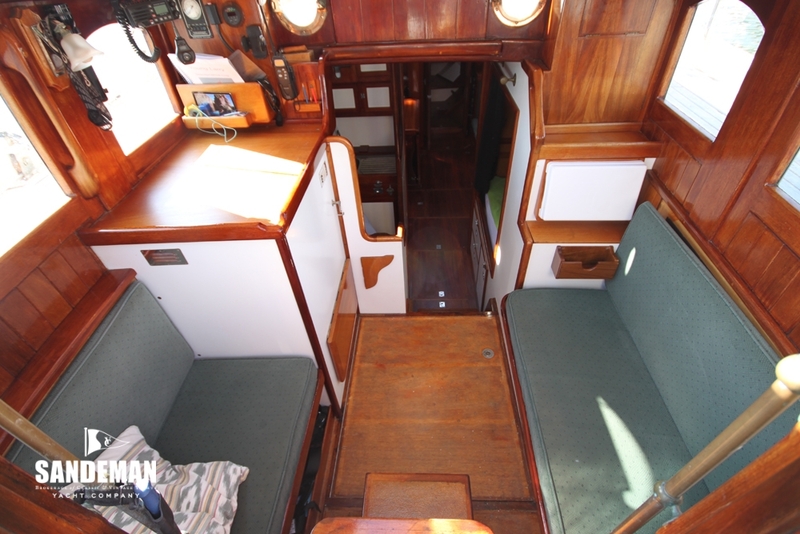 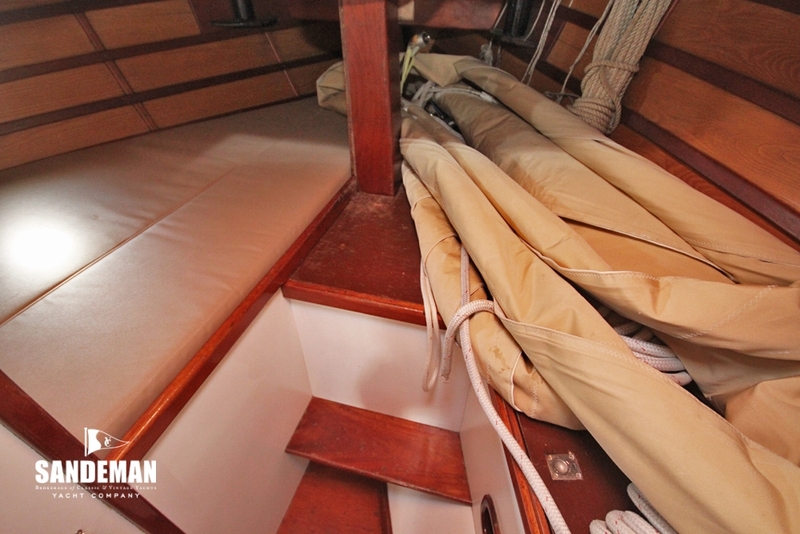 In her current ownership, YOUNG LARRY has been sailed through the North West Passage, Alaska, western North America, the Caribbean, the eastern US and Canadian coasts and European waters. 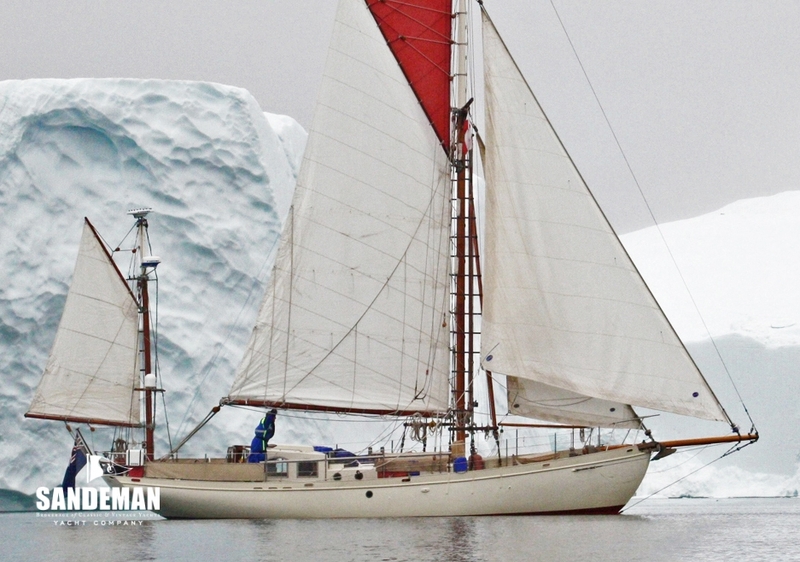 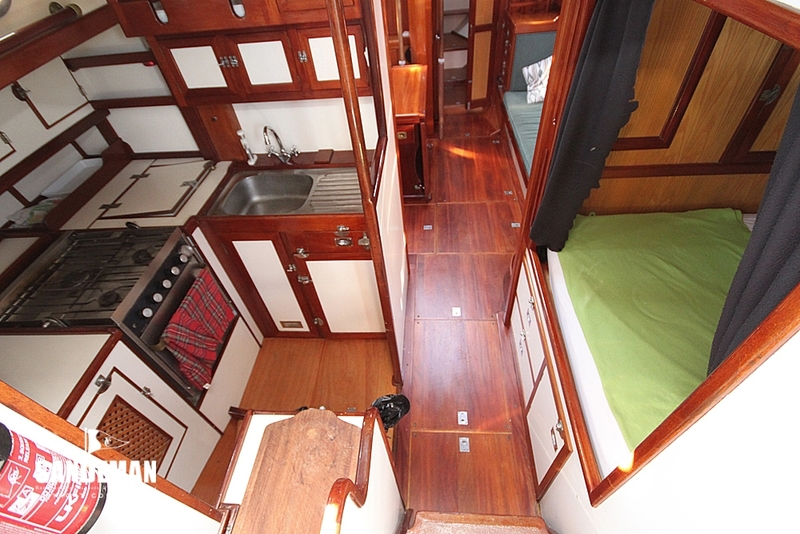 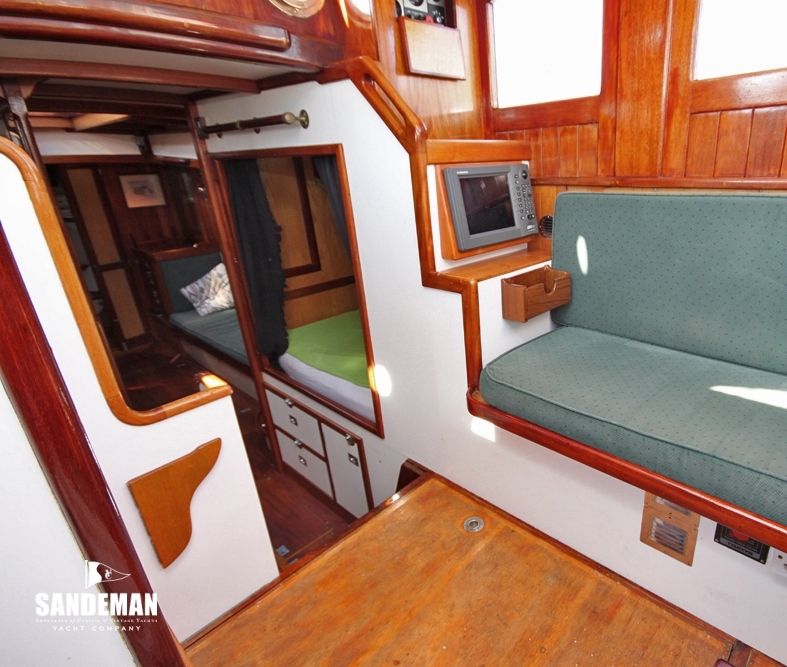 In 2014 / 15 she returned via Greenland, Baffin Island and NE Canada - sailing back to Ireland on a comfortable and fast 14 day passage.